Feb 12, 2009 in "'Move It! Shake It! Dance and Play It!' 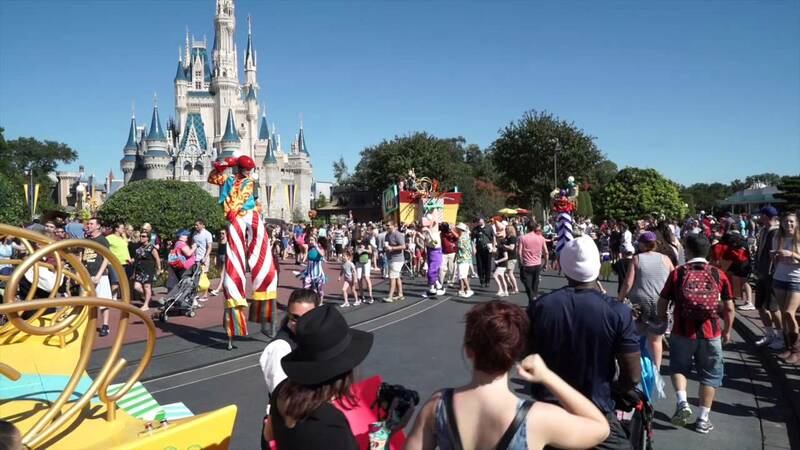 Street Party"
The Magic Kingdom held it's very first public performance of Move It, Shake It, Celebrate It! Street Party today at 12:40pm. The show begins proper tomorrow, with three performances per day. See below for photos from today's performance.